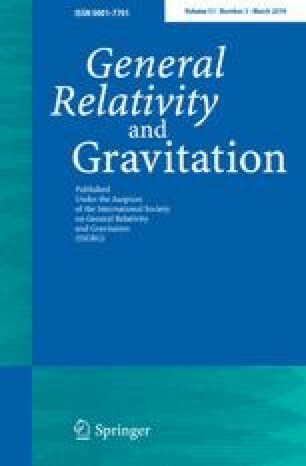 The authors thank the research training group GRK 1620 ”Models of Gravity”, funded by the German Research Foundation (DFG), for support. E.H. gratefully acknowledges support from the DFG funded collaborative research center SFB 1128 ”Relativistic geodesy with quantum sensors (geo-Q)”. A.D. is thankful to University of Bremen for its hospitality and support where this work was conceptualized. We thank D. Schwarz and J. Verbiest for fruitful discussions. where x is related to r via (A2). Note that the Jacobi elliptic integrals can be evaluated without using a numeric integration, and can therefore be considered as an exact analytical solution to the integral T.